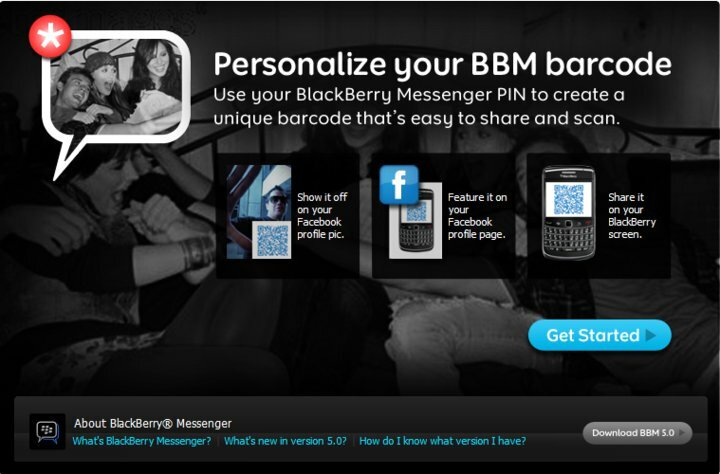 For those of you who refused to go into the darkside and used other online communication tool other than Windows Live Messenger, you’d be glad to know that a bolder, greater version of your favorite instant messaging tool is about to be made available pretty soon. 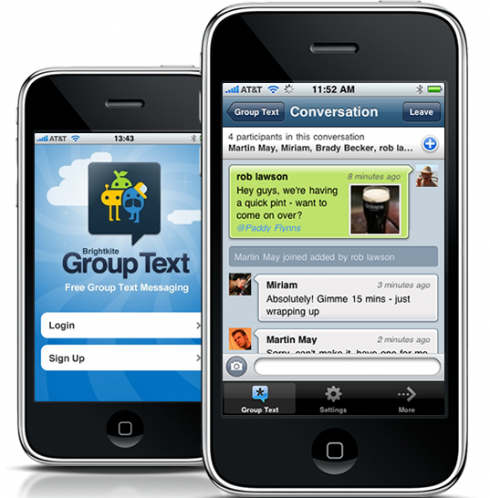 Microsoft has been preparing the new version of its Windows Live Messenger and based on what we can see, it looks like it is going to be a better version than most previous releases, and so we hope. So what’s in store for us in the new Windows Live Messenger? 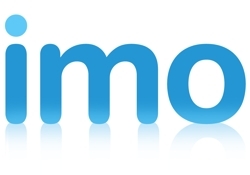 Three things – improved IM experience, more socially connected and integration to Hotmail. Â Let’s look closely into each of these enhancements. 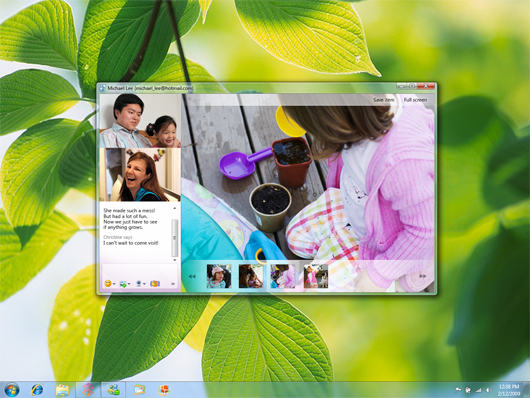 The new Windows Live Messenger will bring richer photo and video sharing, high definition video chat, video messages, games and one-click access to files on your PC, search results from Bing as well as photos and videos shared on Microsoft SkyDrive, Facebook and other social sharing sites. 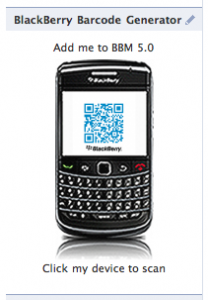 Facebook Chat will also be supported. All these done in an easy to manage and use interface. Messenger will also be bringing beautiful high-resolution views of photos, videos and links shared by your friends – right to your desktop. It will allow you to view Facebook albums in a fun browsing interface as well as let you update your status and instantly post it to other sharing sites that you often use. Finally, the new Windows Live Messenger will also be integrated into Windows Live Hotmail. Not just plain integration but right smack into the front and center of Hotmail. There will also be a new Messenger Companion add-on for Internet Explorer that will allow you to share links and comments from whatever website you’re on. So, there. Some new great stuff coming to the new Windows Live Messenger. Are we excited about it?